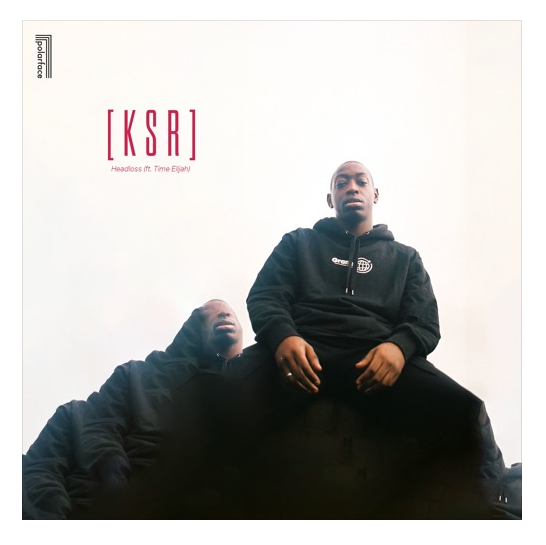 Manchester-based soul singer, [ K S R ] continues to pave his way in the R&B world with his debut EP, ‘Unfiltered’, coming out this Friday (22nd March). 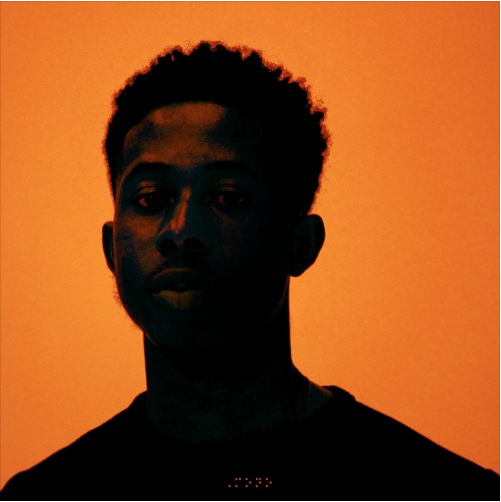 The 19-year-old songwriter delivers his lyrics with ease, stylistically paying homage to his influences – D’Angelo, Erykah Badu and Miguel – whilst curating his own refreshing sound, achieving a perfect balance of bedroom soul, lo-fi hip-hop and R&B. 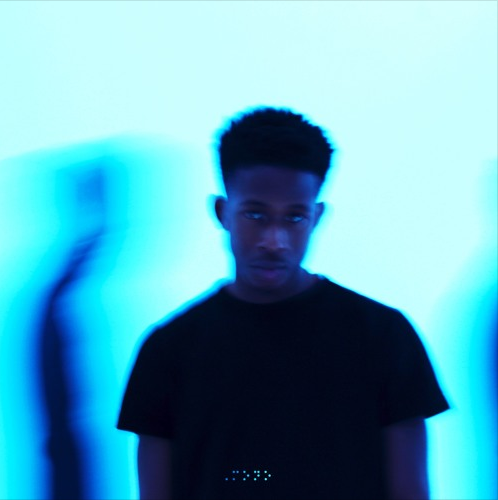 ‘Headloss’ is the latest single to be released from the upcoming EP, a contemporary approach on neo-soul akin to artists such as Tom Misch, Miguel and Frank Ocean. Released last Thursday, the laid back production oozes pure class, allowing the stunningly refined vocals to shine through. [ K S R ]’s – real name Roosevelt Kazaula Sigsbert – debut single ‘H / Er’ sparked interest from Konny Kon, one half of Children of Zeus, which set in motion a friendship and musical journey that saw Children of Zeus utilise their 15 years in the music industry to show [ K S R ] the ropes. Since then, the young urban prodigy quit university to focus on music and signed to the label Polarface and received support from online tastemakers such as Gal-dem and Dummy and radio play from BBC 1Xtra. Following the release of his debut EP, [ K S R ] will perform at his six date UK tour, kicking off at YES in Manchester on the 2nd April. Too Good to miss, wrap your ears around ‘Headloss’. 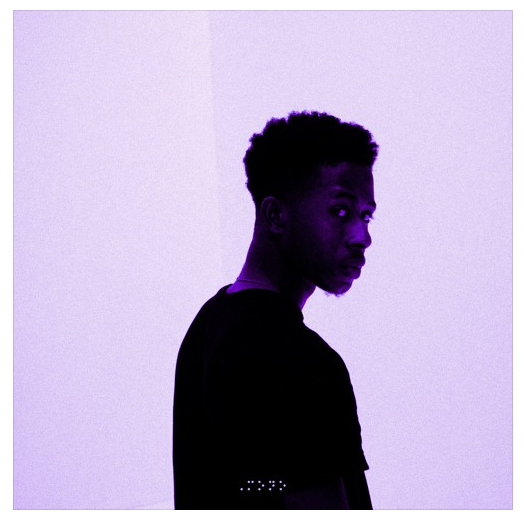 Following the gripping visuals to ‘Never Forget We’re Here/Tales From The East IV’, TOBI SUNMOLA returns with ‘Simba’ – the debut release taken off his forthcoming EP. ‘Simba’ is a gritty and emotional testimony of both heartache and promise providing a compelling insight into the ethnological struggles of being an artist in today’s industry. Tobi explains: “It talks about who I am as a person, the colour of my skin and how that may either hinder my growth to where I aspire to be.” Throughout the racial upheavals experienced, Nigerian-born Sunmola remains positive and resiliently confides in his unshakeable pursuit of greatness as he sings “through the pain, in the rain, in the night, any day…I’ll preach”. 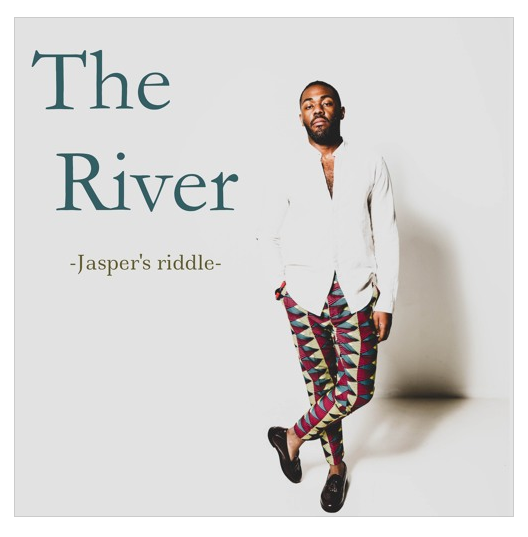 The instrumentation compliments this sentiment where melancholy chords are backboned by a bouncy hip hop beat that underlines his infectious flow and hook patterns. Authentic and unfiltered ‘Simba’ is an intriguing take on modern hip-hop that draws upon the influence of TOBI SUNMOLA’s rich African heritage. The Manchester-based artist has achieved an admirable amount, since his humble beginnings in the studio of his local youth club. Co-producing ‘Simba’ with local rapper Two4Kay – who has previously featured on Link UP TV and The 405 – this new release is the product of a long-standing relationship that blossomed within the tight-knit Manchester music scene which forged early on in their careers. Named as Mobo’s ‘One to Watch’, this emerging talent has since been championed by Huw Stephens, DJ Booth and Mistajam whilst Complex, Afropunk and Flavour Magazine have been writing about his ‘stunning versatility’ online. Combined with an array of adept live performances, including BBC Radio 1’s Big Weekend in Exeter last year – the wondrously creative, ‘Simba’ is a perceptive and accomplished piece of work, that will cement Sunmola’s place as one of the UK’s most exciting, rising hip hop artists this year.